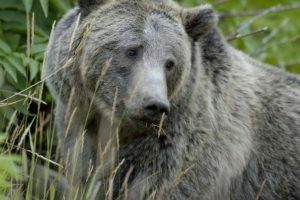 NFPA member Carol “Kelly” Edwards has had an op-ed published in several local and regional papers advocating against hunting of grizzly bears . 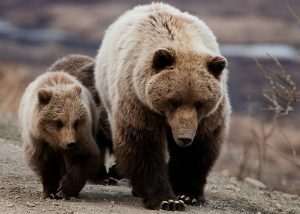 . .
As a neighboring Montana citizen, I am so proud of my state wildlife officials for having resisted pressure from “special interest groups” that somehow believe that they should have the right to shoot the very creatures that the rest of us are all spending our tax dollars to save. We want them, and the places they need in order to survive and thrive, protected. If you like all of your bears stuffed, hanging on walls, or in captivity, then you belong in a museum, a zoo, or a bar. You don’t belong in charge of live bears or their living conditions. Our states can continue to thrive and expand our economic opportunities if we just take care of these critters and keep the things and places that live only in our northwest Rocky Mountain areas alive and healthy. They are a magnificent heritage. These bears amaze people. Visitors come from all over the world for a chance to see one of these magnificent creatures. They, in themselves, not to mention our other magnificent top predators, and all those who form the chain of wildlife, create a base for an ever-increasing economy for those states that still enjoy their presence. You, of all people know that by far the large majority of our state earnings come from out of state visitors, and people who move here for the “quality of life” (read: clean air, water, beautiful scenery and access to the awesome public lands, natural parks and wildlife that live in them). It is a fiction that we have to sell “kill permits” to rich hunters, in order to keep wildlife around. This is just robbing Peter to pay Paul, a silly strategy no matter where it’s applied. Think of our states and their traditional economies: mining, timber, hunting and some cattle and sheep ranching. Any way, you see it, no matter whose fault it is or isn’t, the climate and the shortage of water, especially in the west of the country, is making agriculture and animal husbandry very difficult to impossible, and it’s getting worse all the time. What happens when all the ore, oil, gas, forests and grazing and water for the animals are gone? Are we all just going to up and leave the stubble and rubble and poisoned water? Our state needs a modern economy, a sustainable economy. It’s time to help the rest of us preserve a valuable resource that belongs to, and can earn a living for, all of us here in Montana, Wyoming and Idaho. Don’t kill the golden goose, er, bear. Interesting. 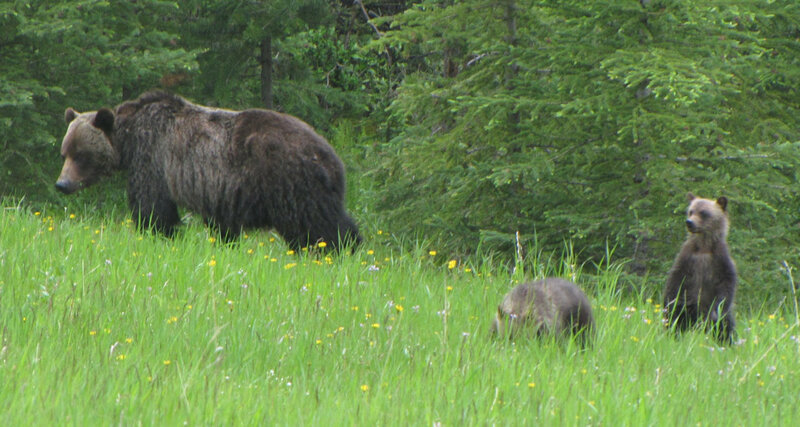 Montana decided against a Yellowstone Region grizzly hunt this year. Idaho is annoying everyone by proposing to take a single male bear. Wyoming, of course, is another matter . . . 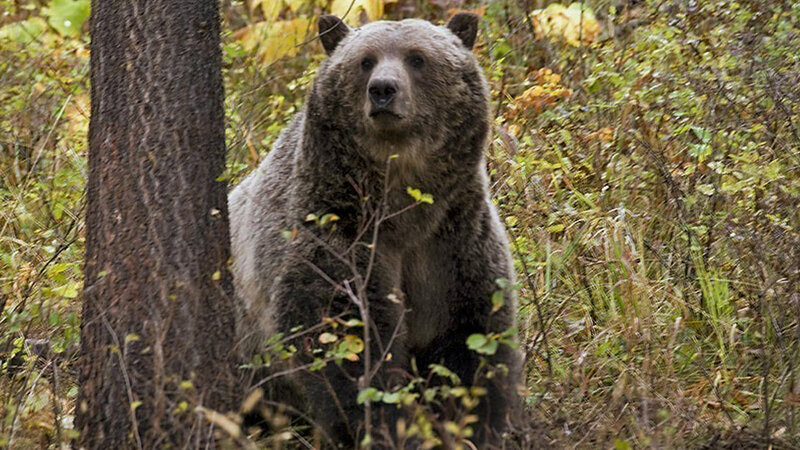 While Idaho and Wyoming pursue plans to allow grizzly bear hunting outside Yellowstone National Park, Montana wildlife officials say they don’t regret deciding against holding a hunt this year. 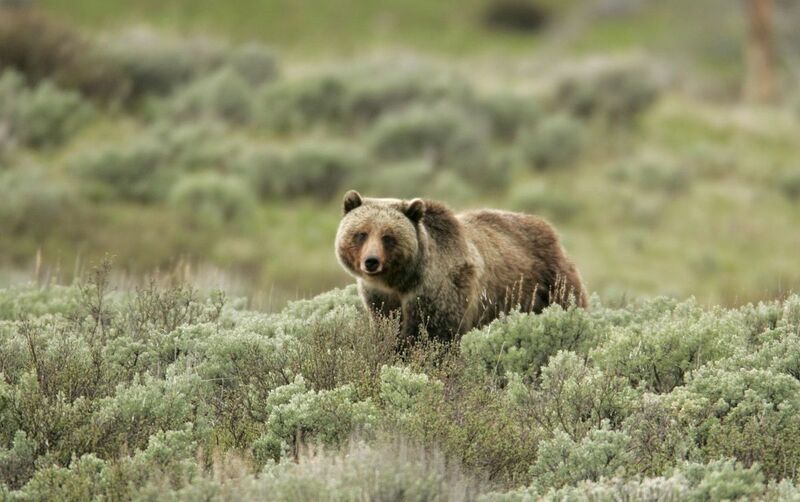 This past week, Idaho opened public comment on a proposal for a hunt of one male grizzly. 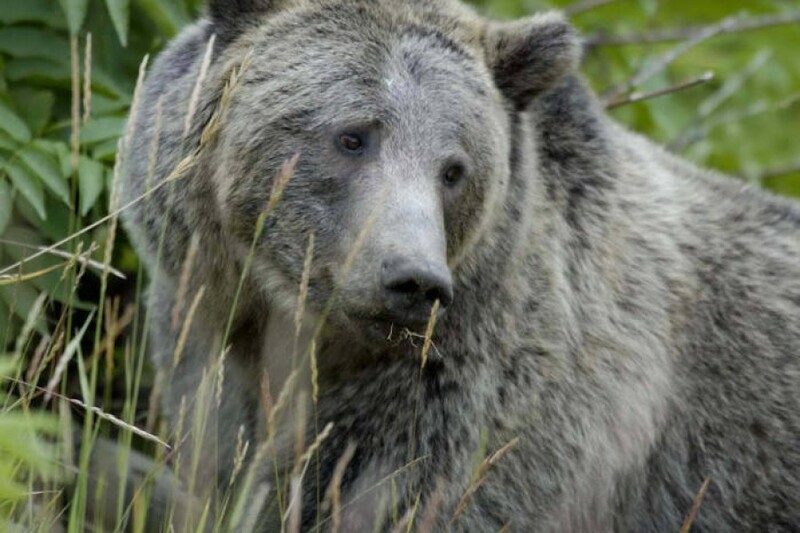 Wyoming has released a proposal to sell 24 grizzly tags. Montana Fish, Wildlife and Parks Department officials decided against proposing a hunt in February. This seems quite sensible, but will no doubt trigger considerable head-butting. (Kudos to Bill Fordyce for spotting this.) . . . 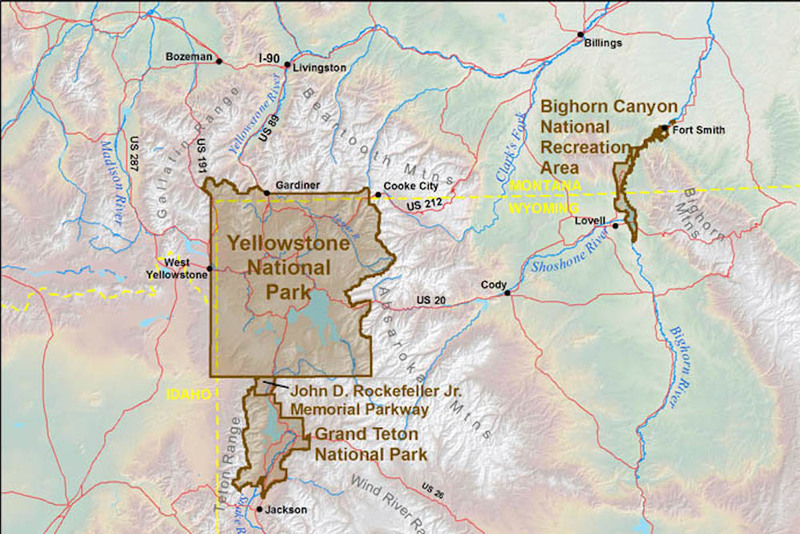 The National Park Service said Tuesday there should be no hunting of grizzly bears in the 24,000-acre John D. Rockefeller Jr. Memorial Parkway between Yellowstone and Grand Teton national parks. 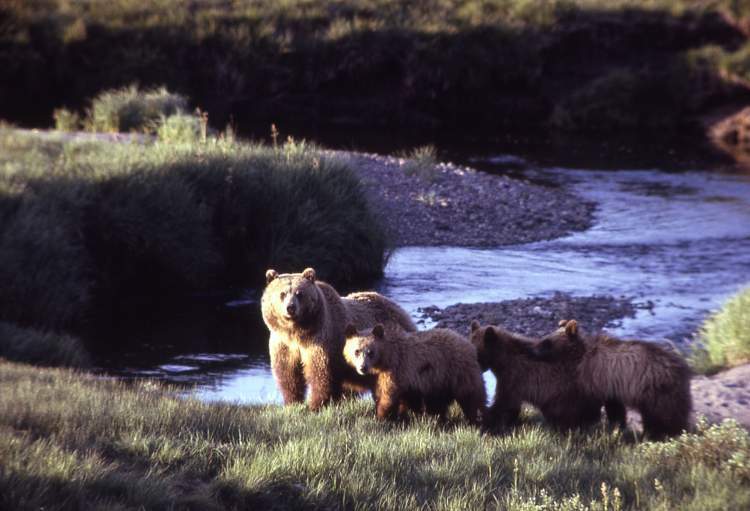 The parkway should be “identified” as a national park unit where grizzly hunting is prohibited, Park Service regional director Sue Masica said in a memo to the U.S. Fish and Wildlife Service. The parkway is owned and managed by the Park Service, but hunting is allowed. Additionally, any hunting program in the ecosystem should limit the likelihood that “well-known or transboundary bears will be harvested,” Masica wrote. Her comments were in response to a proposed Fish and Wildlife Service plan to remove federal protection from the Yellowstone grizzly. That delisting action is expected to be completed by the end of this year and would open the door for Wyoming, Idaho and Montana to institute hunts. The deadline for submitting comments on the delisting plan was Tuesday.